Welcome to Shenzhen Ou Shang Mei Technology Co., Ltd., Our company was founded in 2013. It is a new technology company dedicated to researching and producing all kinds of AC and DC power adapters. We have perfect production and testing equipment, as well as high level Research & Development team and enthusiastic sales team. Our company’s slogan is "quality first, customer first, technological innovation, and continuous improvement". 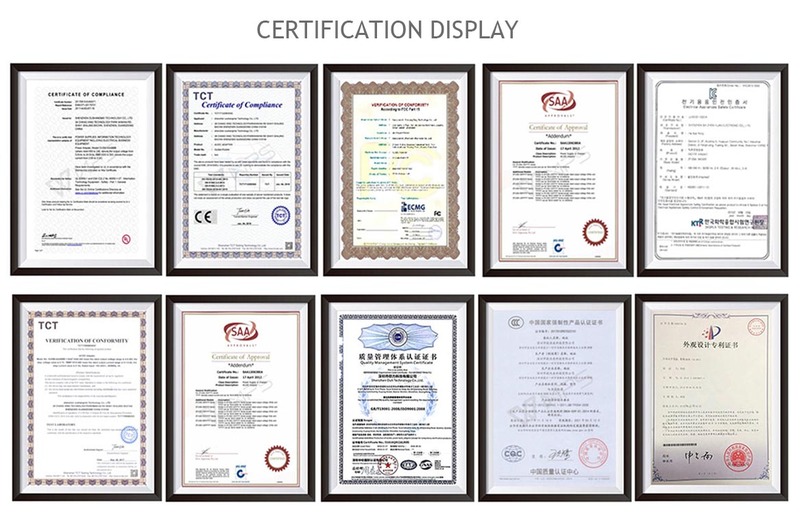 We have established documented quality management system and efficient operation, so that we can ensure stable performance and high reliability of the products produced in our factory. Our products are widely used in set-top boxes, routers, monitors, sound, LED lighting and other household appliances. 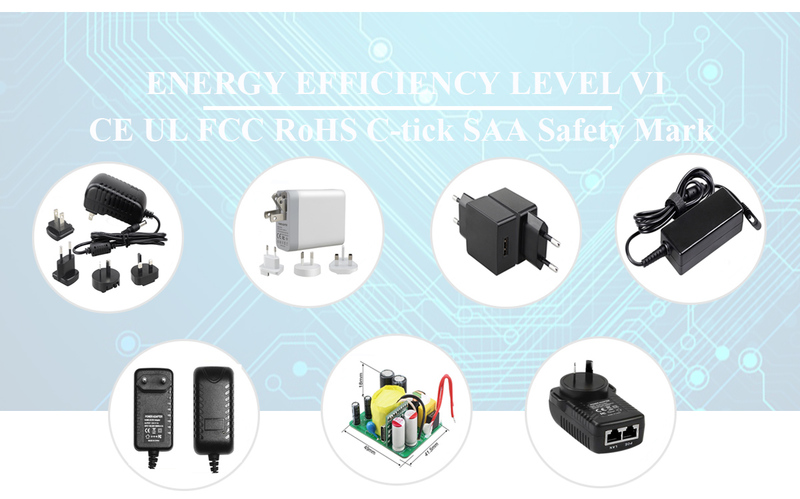 All of our products meet the UL, CUL, CE, FCC, KC, CB, GS, C-Tick, SAA, and ROHS standards. In addition, we can also customize power adapters according to the special requirements of customers. ShenZhen OuShangMei Technology Co.,Ltd. Experts in Manufacturing and Exporting Power Adapters & Supplies.We have perfect production equipment and testing devices.Our products are passed the UL, CE, FCC, KC, PSE, SAA, CB, GS, ROHS and other certification. ShenZhen OuShangMei Technology Co.,LTD. Experts in Manufacturing and Exporting Power Adapters & Supplies.We have perfect production equipment and testing devices, first-class sales team and independent of the high level of development and research team.In terms of Power Adapter Manufacturing Industry, We draw lessons from the same industry superior technology and rich experience engineers.We have got the greatest service technology system and product sales channels.Our products are passed the UL,CUL, CE, FCC, KC, PSE, SAA, CB, GS, ROHS and other certification. Our company pursues "Quality first, Customer first, Scientific and Technological Innovation, Continuous Improvement," In term of the quality policy,We established and implement documented quality management system,and efficient operation, to make sure Our factory creates the product performance is stable, great reliability.Our company have established modern enterprise system and scientific management for direction, steadily improve the product in terms of production technology,to strengthen technological innovation, to satisfy customer's requirements,strive to become the domestic provide elaborate design, elaborate manufacture top quality electronic products and high quality service of modern business. Our Power Adapters & Supplies have been widely used in: Liquid crystal display monitor,LCD TV,DVR surveillance,DVB,Wifi Routes,Electronic digital refrigerator, Electric vehicle charging,Small home equipment,Healthcare devices,Commercial equipment,Lights,Chargers,Lithium battery, Laptops etc.We have Customers all over the World,Mainly in United States, Canada, Japan, Australia, United Kindon and China,In order to meet the various requirements of customers,We also follow the customers' special demands, Custom-made all kinds of Power Adapters for you!